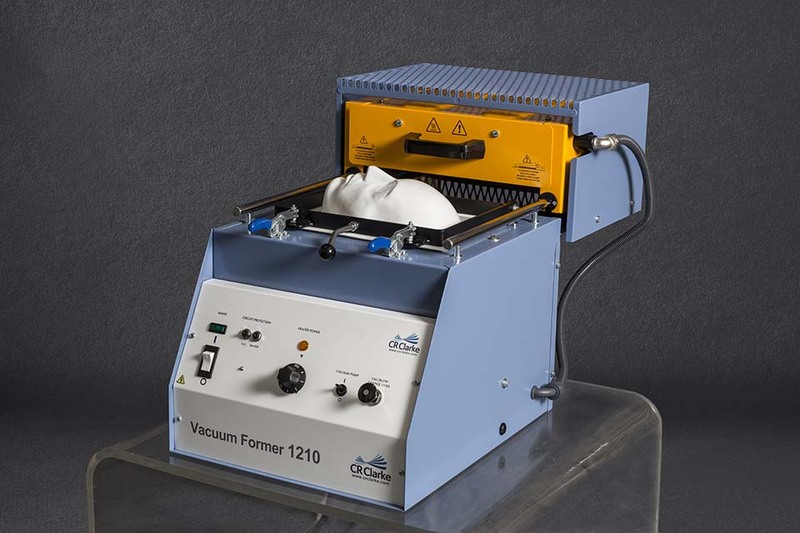 The 1210 will produce professional, quality and high-definition vacuum formings on a small scale as required by model makers, development engineers and students quickly, efficiently and consistently. The machine includes a single zone ceramic heater system, high flow vacuum pump, silicone upper seal and easily replaceable platen seal. A mechanical interlock prevents taller moulds from damaging the heater system. 1210S. 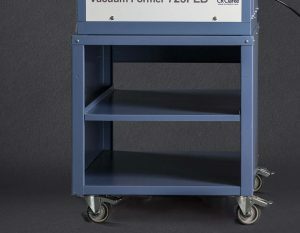 Stand compete with lockable castors and storage shelf.